Considering the image to the left: What is your band's name? The maker of the Fiber Bar is Gnu Foods. So how about Blue Gnu? LOLOLOL! Thx Sue! 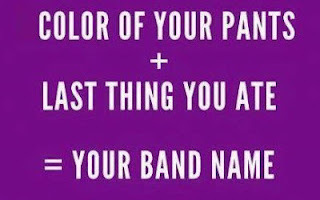 A different choice could have resulted in Tan Taco! 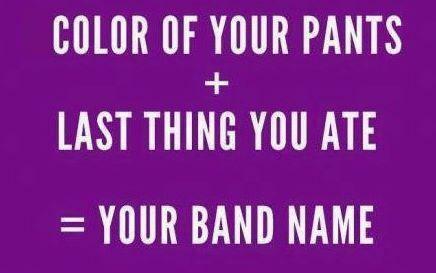 Black Eggroll, sounds dangerous to me, think I'll pass.